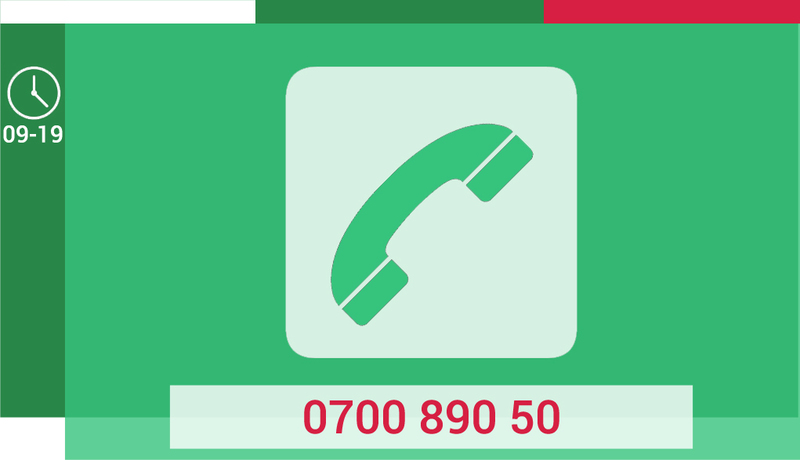 Top Rent A Car already has a national phone number: 0700 890 50. The number is available nationwide, no matter witch mobile operator you are using. Of course you can contact us by land line phone too, and there is no need of access code – just dial the number. The price is equal to one local call, or depend on the customer’s personal tariff plan. The customers of Top Rent A Car may take advantage of that service everyday between 09:00 и 19:00, and for emergency calls there is “out of working time” support. Calling us on that phone number you’ll be able to talk to our employee in a previously chosen language. After a brief introduction you will be asked to chose one of the following languages (1- English, 2 – Russian, 3 – Operator). This way we make the communication between customer from different nationality and the support more easier. What can be our national phone number helpful with? When you connect with the customer support you can achieve an accurate information about your current or future reservation, and also to learn about the rent a car procedure.